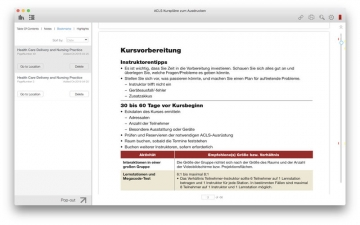 [無料] AHA eBook Reader | Mac App Storeのアプリ検索・ランキング BuzzMac! 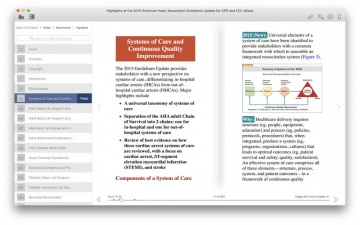 With the AHA eBook Reader you can read all your American Heart Association (AHA) eBooks online, offline or anytime on your Mac device. 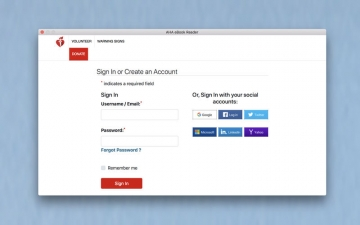 You can log into this eBook reader using the same account information as your AHA account. 1. 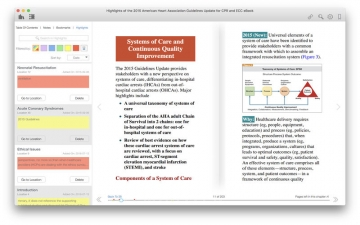 Open your AHA eBook Reader. 2. 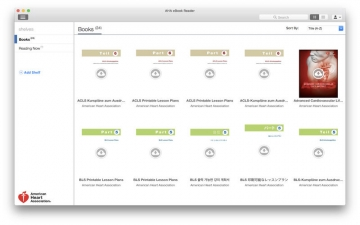 Authorize your eBook Reader using your account information from the AHA eBooks website. 3. Your Bookshelf will show all your purchased books. 4. Click on the title you want to download to your eBook Reader. Your download will start automatically. 5. After download is complete, click on that title to read your eBook on your mobile device.